Not just another football Saturday… #22 Oregon arrived in Lincoln on September 17th and with it followed the Husker faithful and Oregon fans. 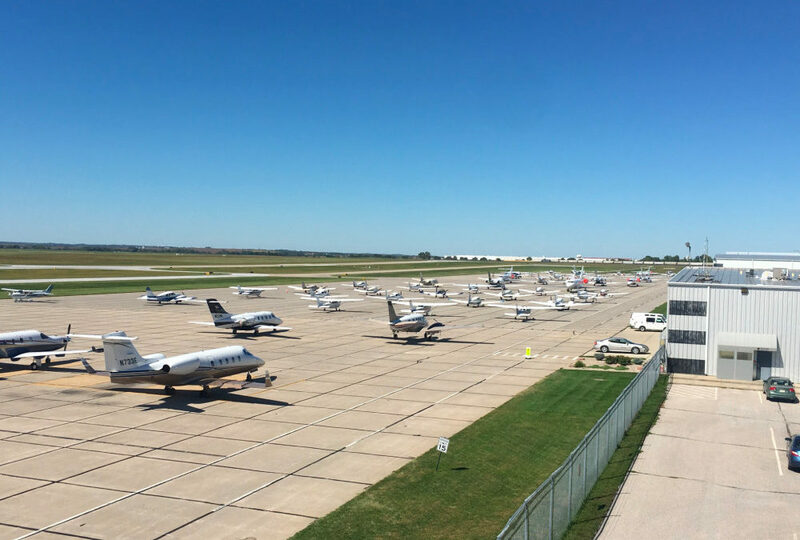 Silverhawk had over 40 aircraft arrive for the game and nearly 60 aircraft on the ground Saturday afternoon. We may have been busy, but with our game day crew on the Line and front desk, all of the air traffic made it in-and-out without a hitch.